We are an experienced based travel agency. We book travel that cultivates your life! We focus on active, foodie, cultural adventures that go beyond the all-inclusives. Our itineraries are one of a kind. We travel. We adventure. 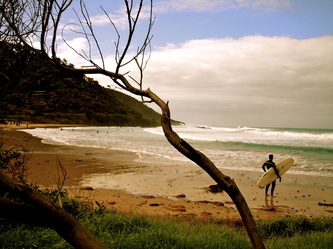 We've worked as travel consultants in Costa Rica, Australia, South Africa and the US. 58 passport stamps later we are still travelling! We have first hand knowledge and experience. We work to ensure your trip is hassle free and all you have to do is pack! Let us help you experience the world at its best. There is so much we love about the world! Our top specialties include adventure tourism, safaris, hiking, cycling, scuba diving, and luxury all inclusives. Our favorite places are the South Pacific, Costa Rica, Vietnam, India, Spain, Turkey and South Africa. Inspirational blog coming soon! Whether your a beginner or an expert we will help navigate you to the best dive spots. Our founder is an advanced PADI diver, we got you. Unlimited golf, unlimited scuba diving, daycare services, butlers, top tier beverages, award winning restaurants all paired with white sand beaches and sunshine. Cultavida is a Certified Sandals and Am Resorts specialist. Is the wild calling you. 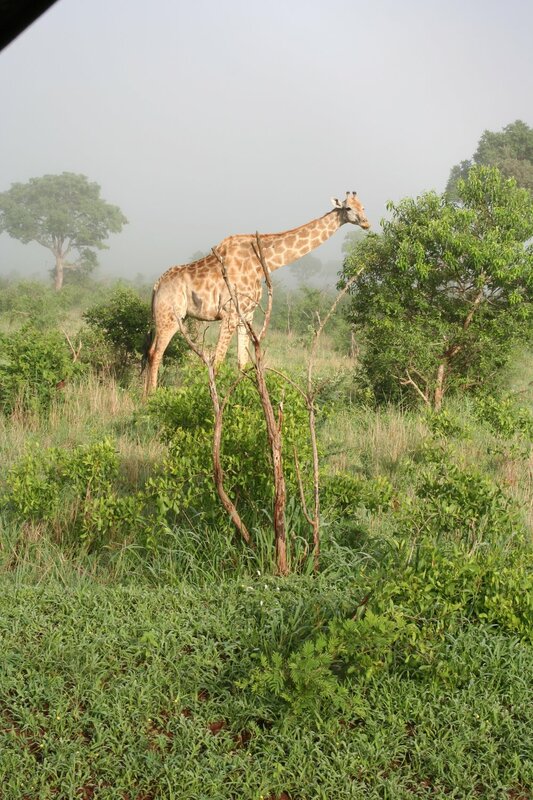 Come explore the beauty of a safari. We can offer more than a tent to make you comfortable and set you up with a view on a private balcony overlooking the watering hole. Don't want to hang out of at the beach? We feel you. Exploring markets, cycling around vineyards, working your taste buds. We will help you arrange it. We can help maintain the balance between active and relaxation. You choose from easy, moderate to intense activity. Patagonia, Annapurna, Kota Kinnabalu, Sapa, Kilaminjaro. Challenging hikes that reward with impressive views! Lets get you outfitted for the trek of a lifetime. Trekking with llamas up Machu Picchu, seeing the sunrise over the Taj Mahal, sailing the Aegean Sea, taking a selfie with the Sphinx, to seeing the rainbows over Victoria Falls, we can help you fulfill your dreams. Sansara has created a rare and special place for the wellness inspired traveler to retreat. Your retreat stay will be a unique opportunity to breathe, unwind, tune into yourself, discover your current needs and desires, be inspired and take time to become the best version of you. 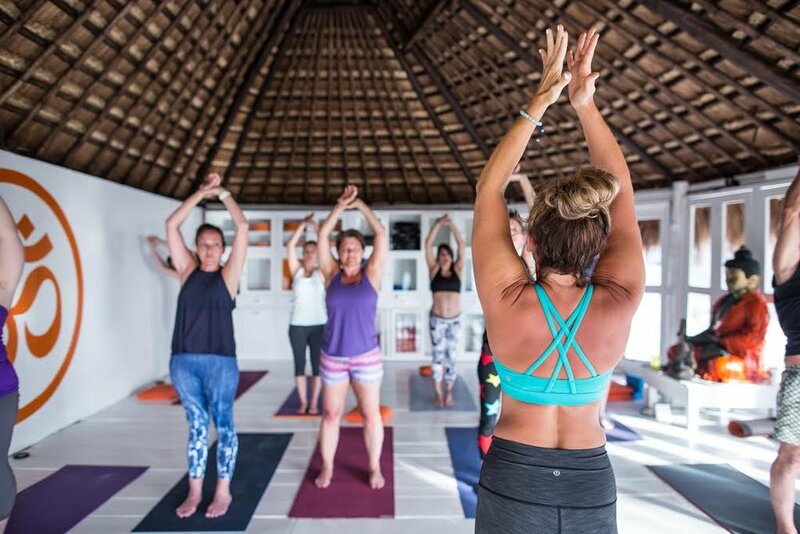 Practice yoga everyday, learn to surf if you like, eat delicious food, explore the untamed jungle and connect with like-minded souls. Retreat to Panama and spend some time in an untouched, tropical oasis that promises to leave you feeling rested, rejuvenated and replenished. Don't have a lot of time to organize yourself, let alone your friends. We have planned reunions for college friends, and dynamic corporate team building. We plan innovative bachelor and bachelorette parties. A 3 day weekend for your inner goddess. Hosted by the Cultavida founder, Kerissa Warner. We explore the outdoors, latest food trends, wine tasting, transformation ceremonies and bring in special massage therapists and entertainment. The location will always be in a phenomenal setting where we can play in the water, bike or get off the grid and reconnect. You have an idea. We have a plan. Simply fill out the inquiry form and we will be sure to connect with you within 24 hours. Sign up with your email address to receive updates from our inspirational blog!